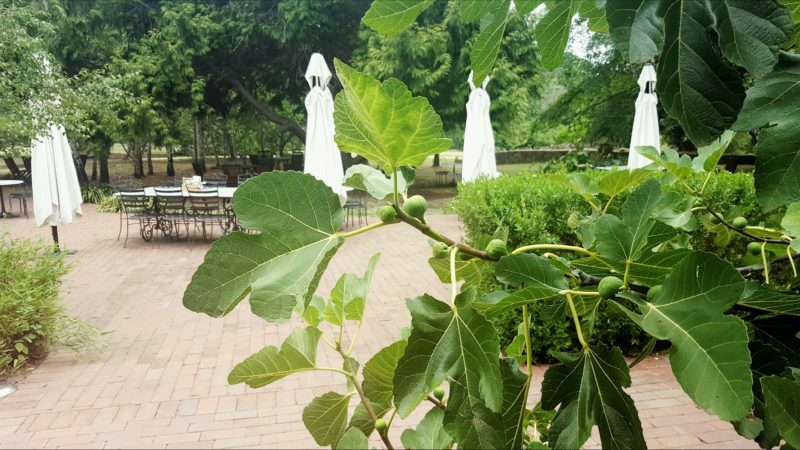 The Oaks Brasserie is a picturesque gallery and cafe concept located in the heritage listed Old English Gardens alongside the Yarralumla Nursery. The garden setting is the perfect place to relax with a Devonshire tea or to bring family and friends for breakfast and lunch. Originally built in 1923 the beautifully preserved Hobday Cottage is the perfect setting for their monthly exhibitions. Enjoy stunning displays from talented local artists and follow their social media for information on upcoming exhibitions. The recently renovated marquee situated in the heart of Weston Park’s Old English Gardens is the perfect venue for your upcoming event. 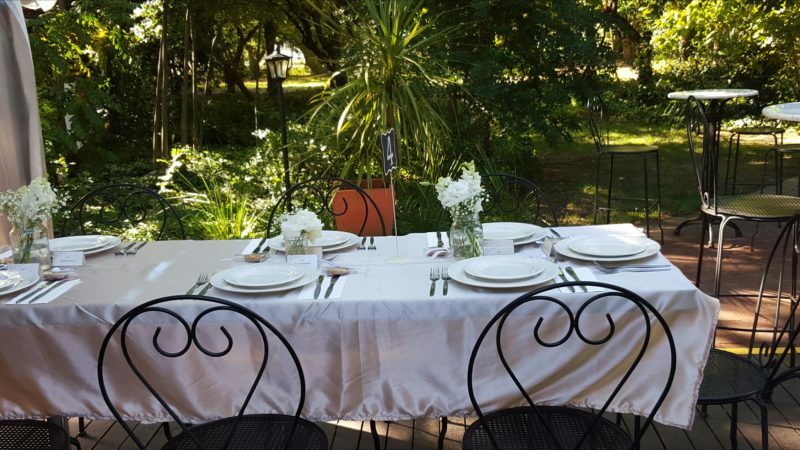 Your guests will relax amongst the picturesque backdrop of the beautiful gardens and cottage. 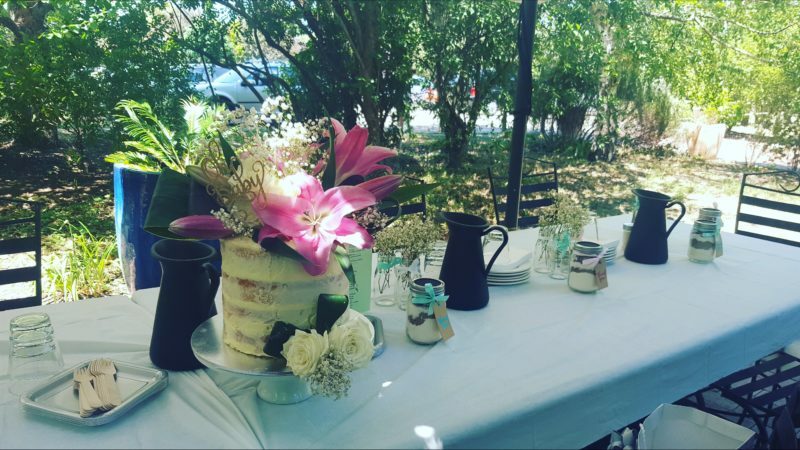 They cater for any event day or night. When you plan your event with the YGOB team you can be confident that you will receive the most personal, friendly and professional experience. Contact them for availability and menu packages.